It’s day 5 of the 12 Days of Christmas Series! Today is all about Holiday Party Food Recipes and the hosts are sharing 34 tasty holiday recipes to try this season! 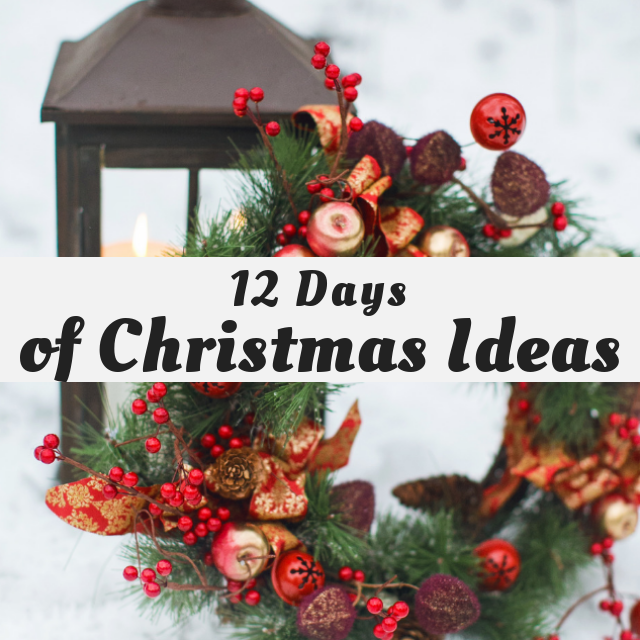 I’ve teamed up with 50 plus bloggers to bring you the 12 Days of Christmas series. There will be lots of DIY Ideas and Recipes to make your holiday season merrier. There are 12 different posts in the series and we have spread them out over a four week period with three posts per week. Now is the time to subscribe!